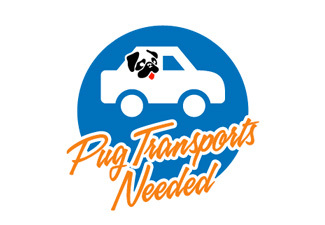 If you have adopted a pug from DFW Rescue, please notify us if you change address, phone number, or the pug passes away. 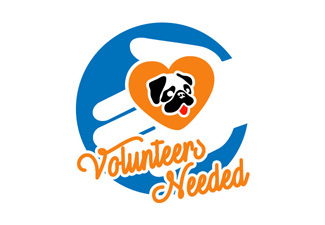 All of our rescue pugs are micro chipped with DFW Pug Rescue listed as the registered owner. If we get contacted, we need to know how to get in contact with you.